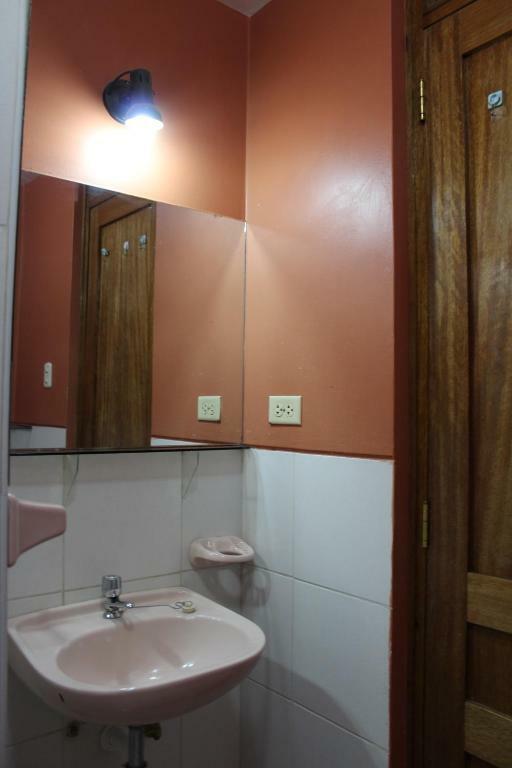 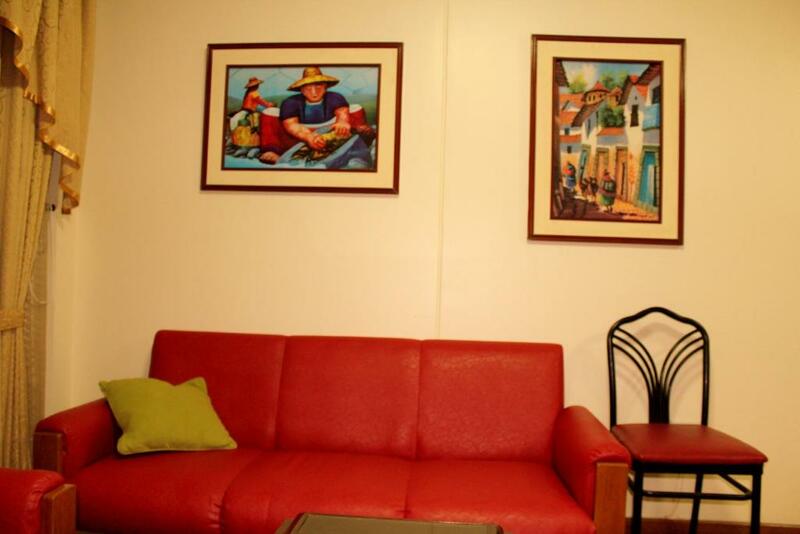 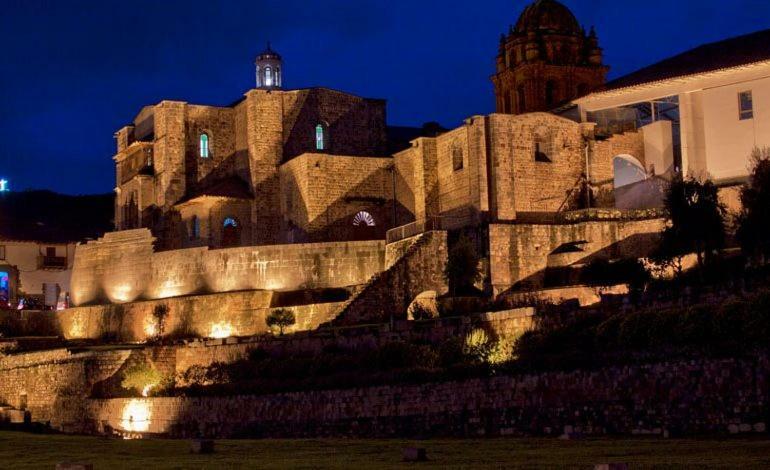 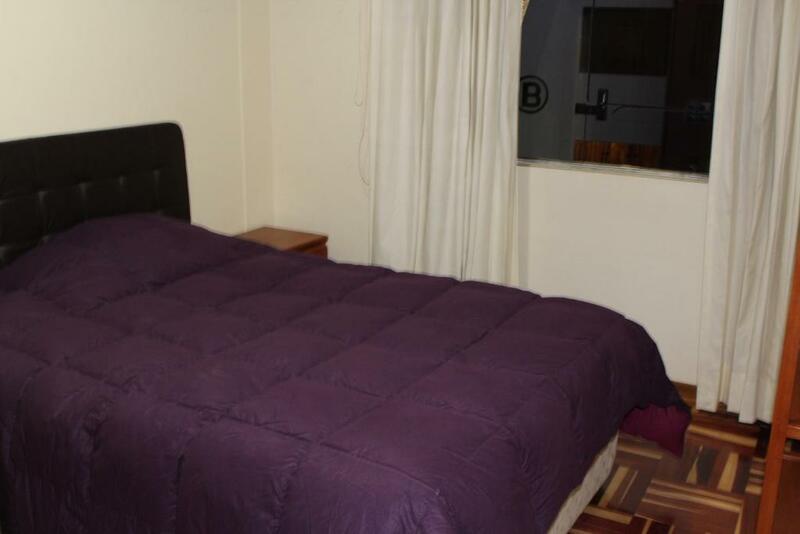 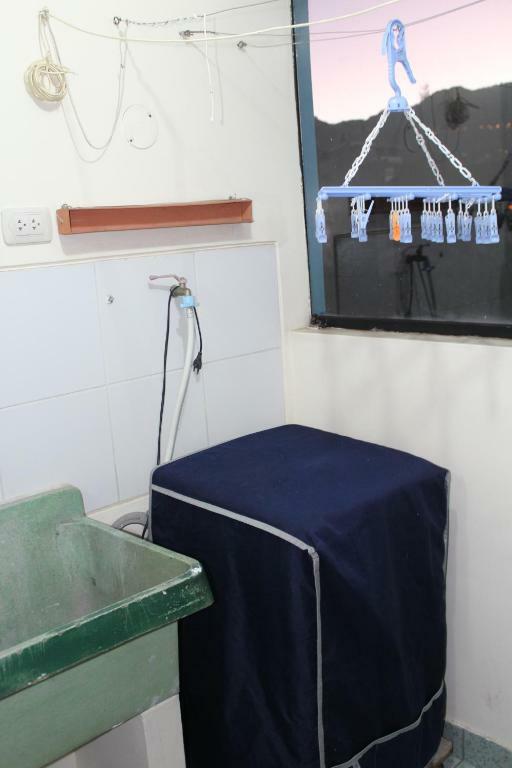 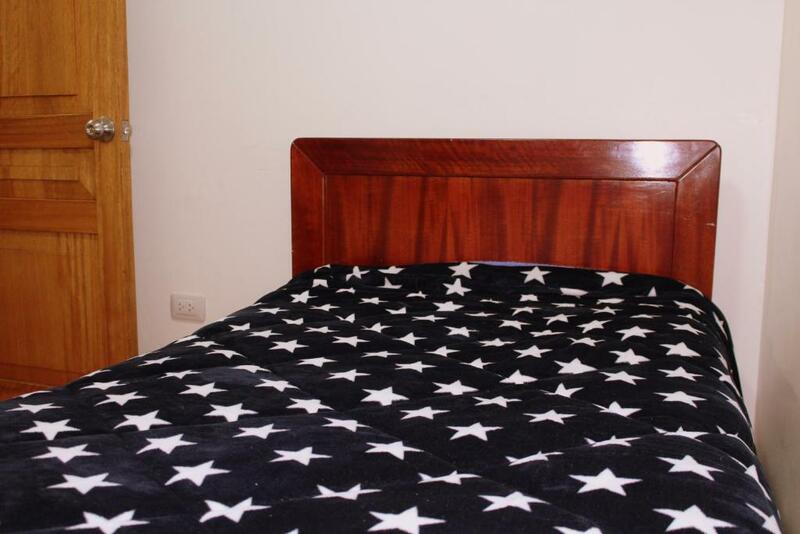 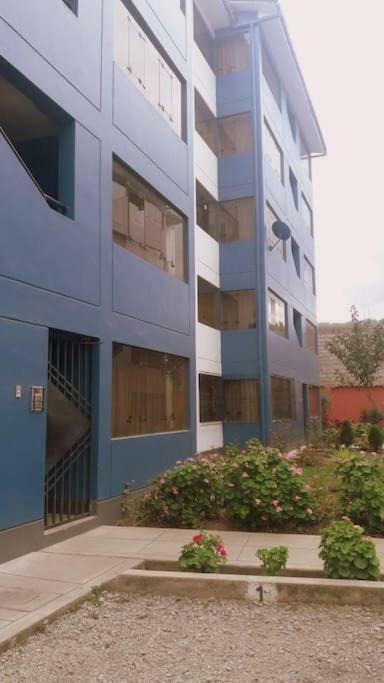 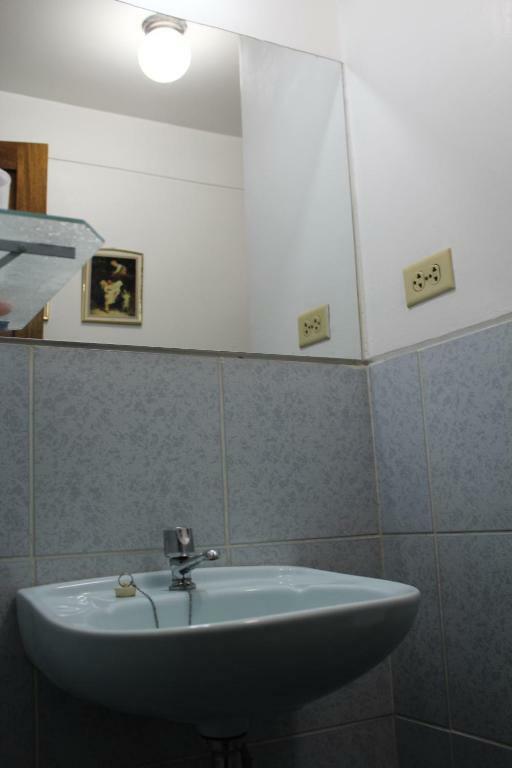 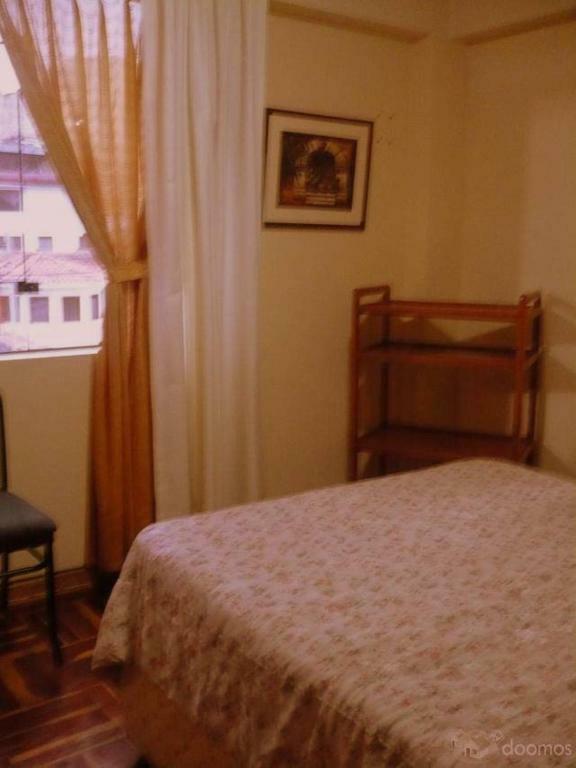 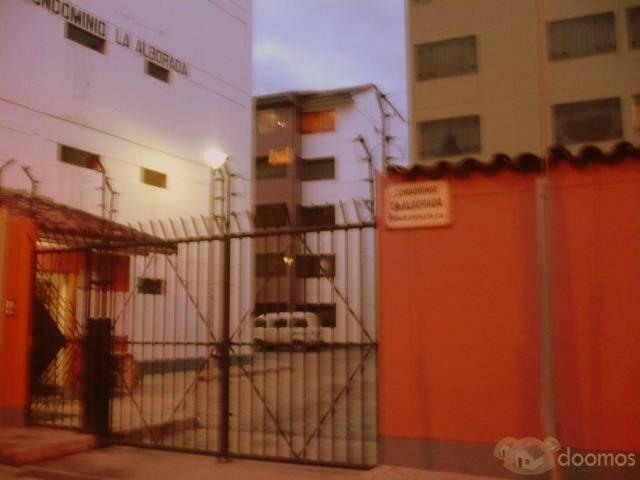 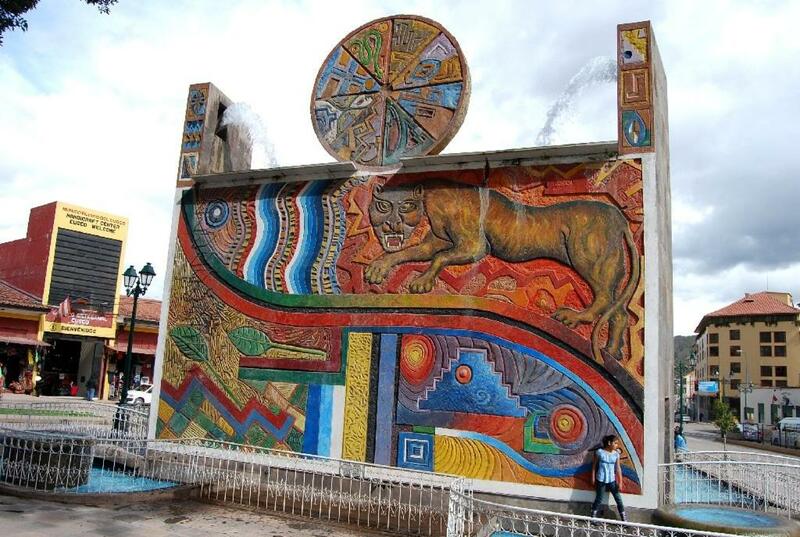 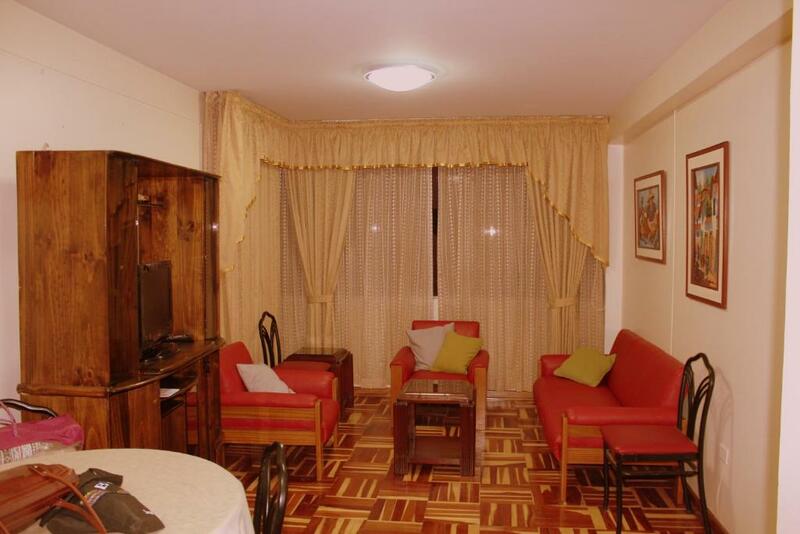 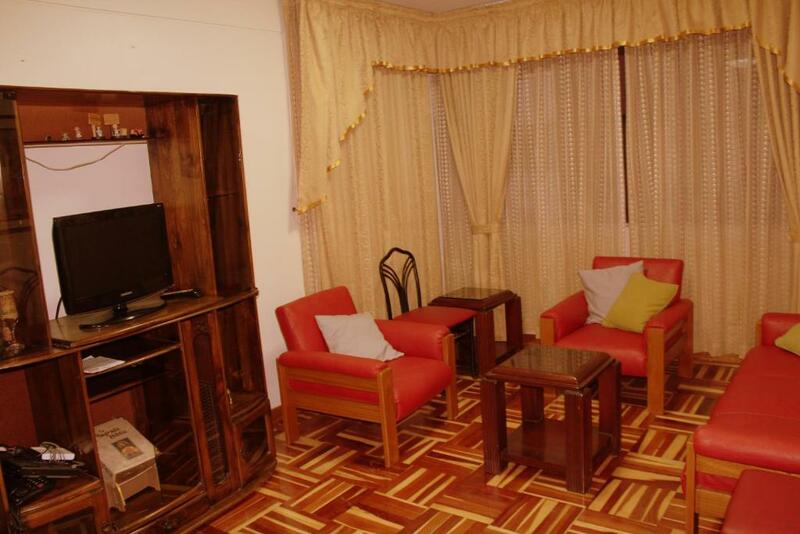 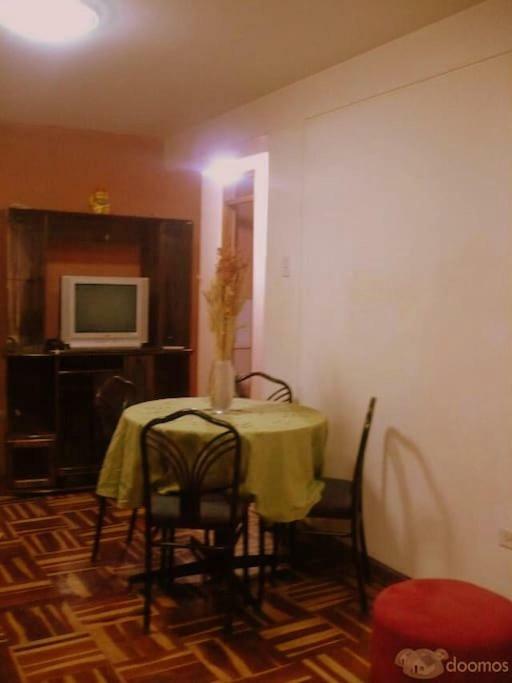 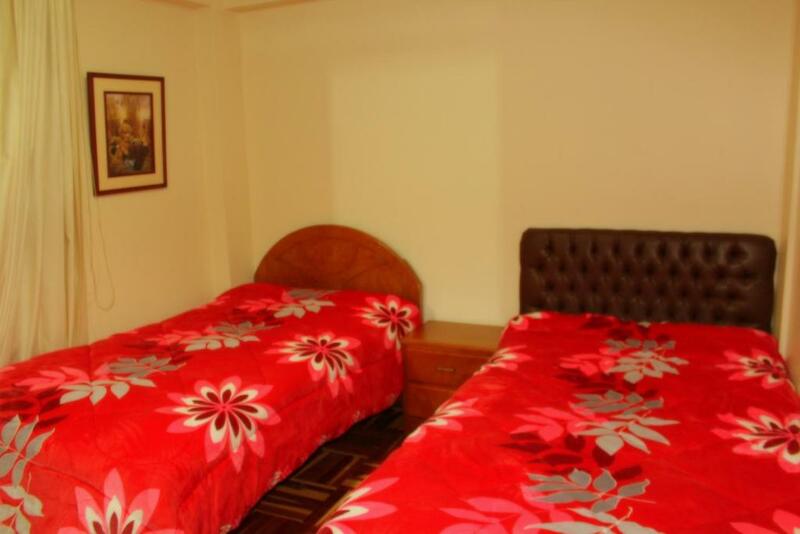 Departamento y Habitaciones en Cusco is situated in Cusco, less than 1 km from Coricancha, a 14-minute walk from Central bus station, and 1.3 km from Santo Domingo Church. 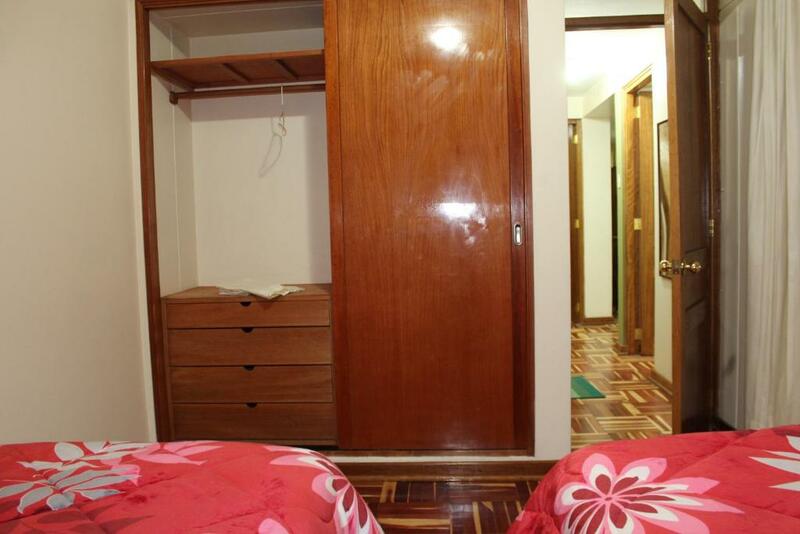 With garden views, this accommodation provides a patio. 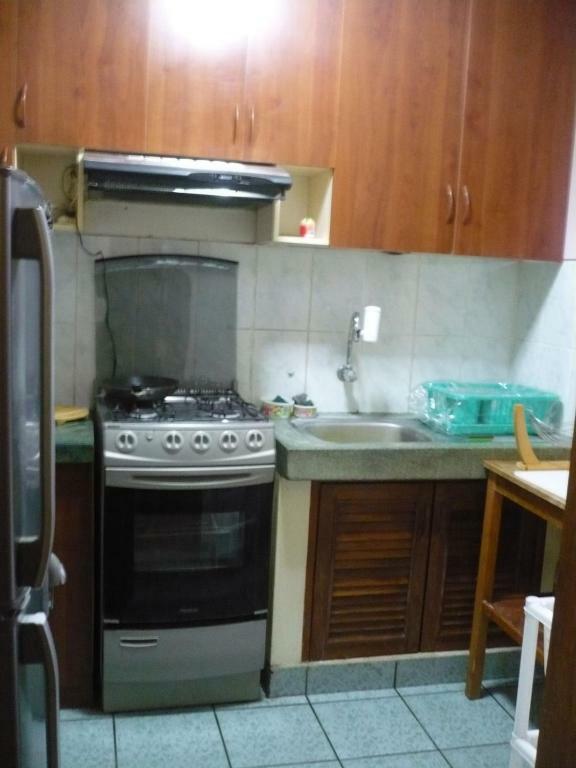 This apartment has a garden view, kitchen and microwave.